Raid lovers know it well: on top of the exclusive weapons, armour and trinkets that comes with each raid boss, the Forsaken Thicket allows players to start a legendary journey that leads to the creation of a legendary armour : the Emissary Armour. [Yes, it's ARMOUR with a "U", that's how it's supposed to be written è_é ]. Though many were unimpressed by the idea. 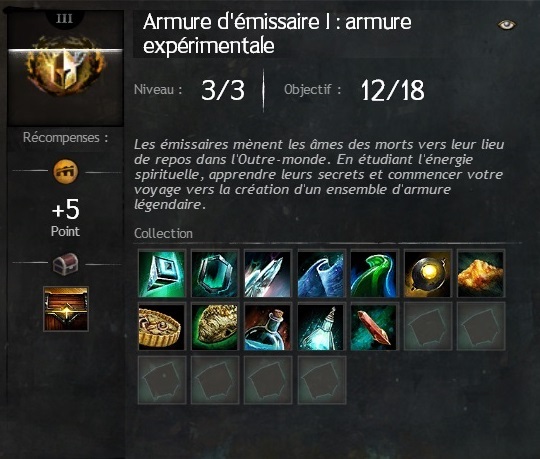 Supposing we have to manually swap runes on this armour just like we must with legendary weapons, then the uses of such an item are fairly limited beyond the prestige and fame associated with legendary items. Are you sure about it ? Allow me to show you how this armour is much more practical that you would think.